1) Begg C, Cho M, Eastwood S, et, al. Improving the quality of reporting of randomized controlled trials: The CONSORT Statement. JAMA 1996; 276(8): 637-9. [津谷喜一郎, 小島千枝, 訳. 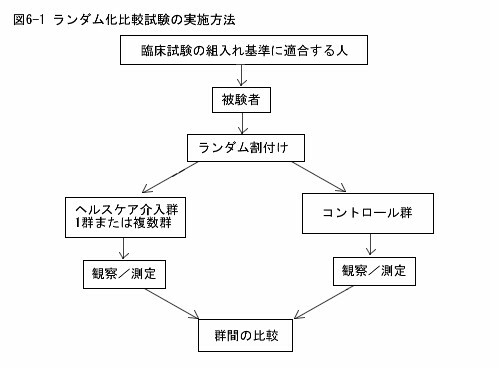 無作為化比較試験の報告の質を改善する 方法CONSORT声明. reviews. BMJ 1994; 309: 1286-91.